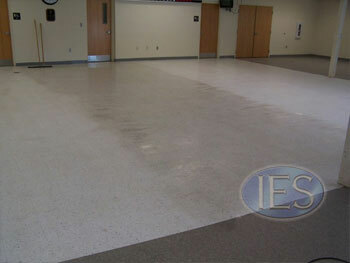 Hard Surface Cleaning Coating Southern Maryland. 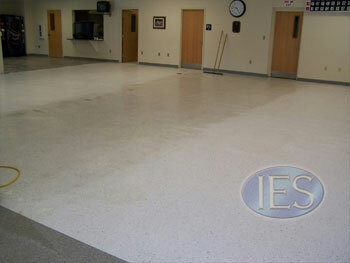 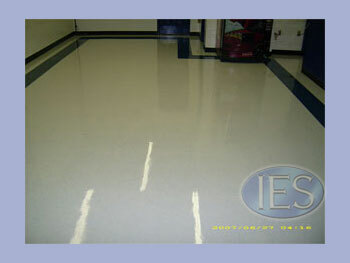 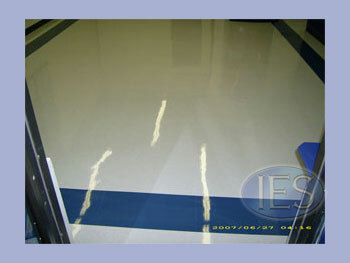 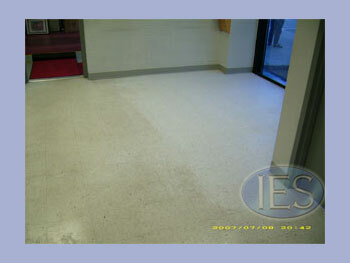 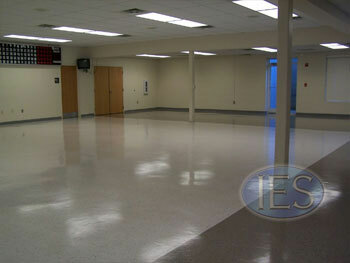 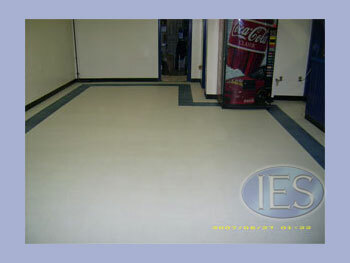 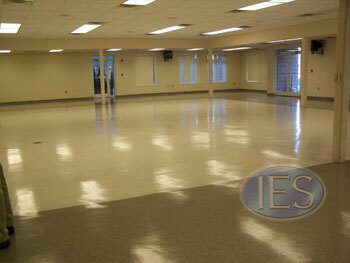 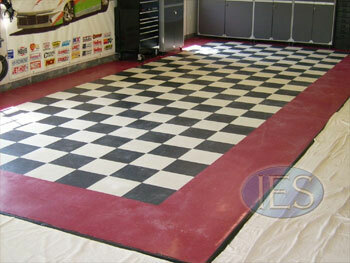 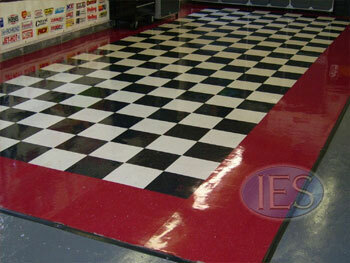 Indoor Environmental Services of Dunkirk offers hard surface cleaning and coating to Southern Maryland. 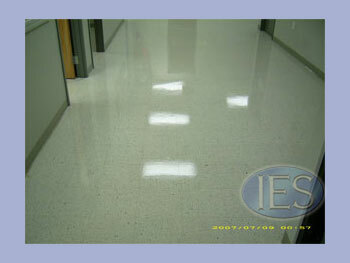 Our state of the art equipment combined with our years of experience make us the clear choice for your cleaning needs. 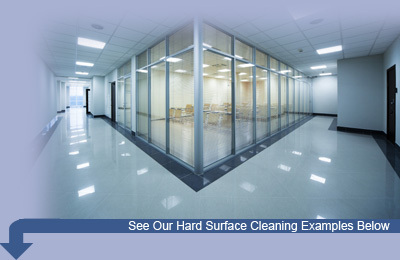 Contact our office for further details.